Partnering with Total Telecom Congress 2019 connects you to the right people in a space designed to optimise your relationship building. We’ll give you access to the audience through fun networking and branding opportunities, and will work with you to create a bespoke package that fits your business needs and budget. We create a dedicated, marketing approach across all channels: from our social media platforms, to our news website, newsletters, and email campaigns. Align you brand with one of the most senior events in the industry. Raise your profile and build brand awareness. 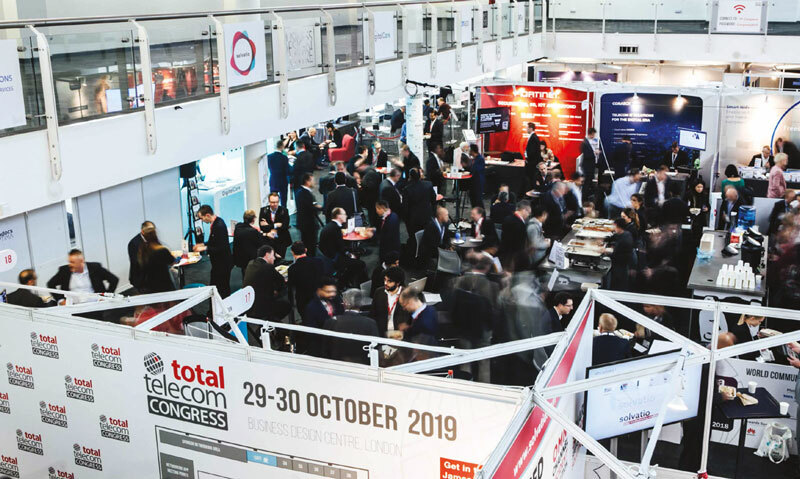 Make the most of our networking opportunities including the Total Telecom Congress Meeting ZONE, speed networking, and extended refreshment and lunch breaks. Understand the key challenges that your prospects are facing such as making 5G a reality, leveraging the opportunities of AI and IoT, reinventing the role of the telco and more.